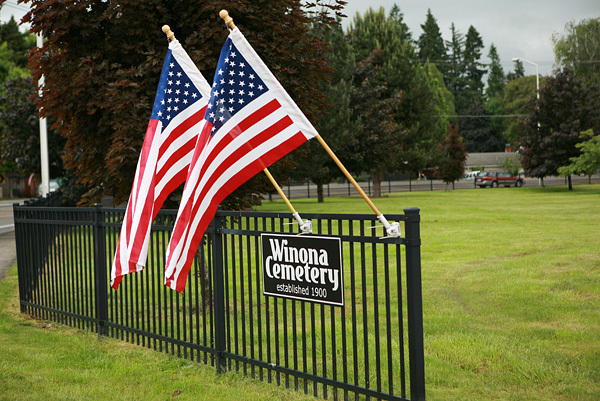 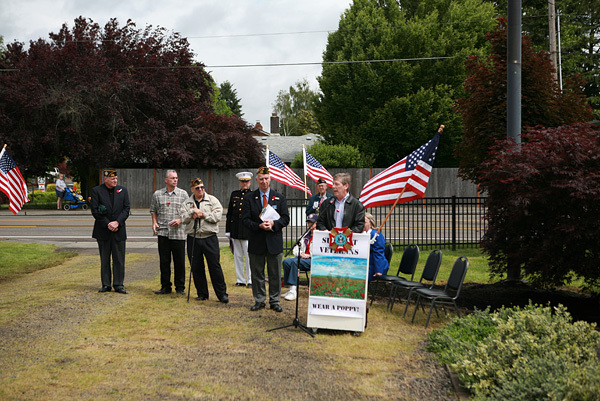 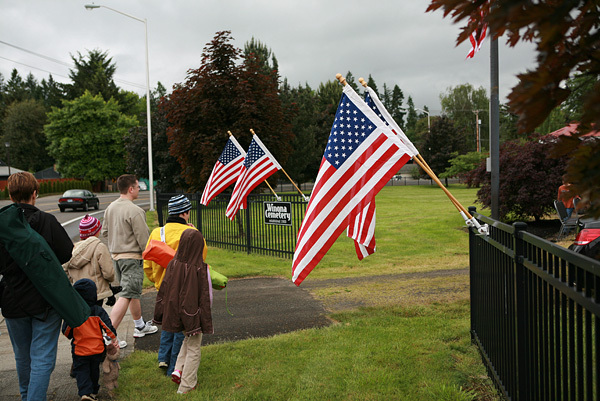 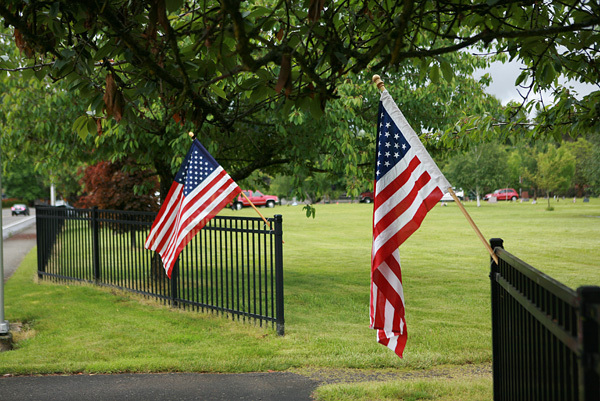 Tualatin’s historic Winona Cemetery has been renovated and permanent building and flag pole installed through Auxiliary efforts. 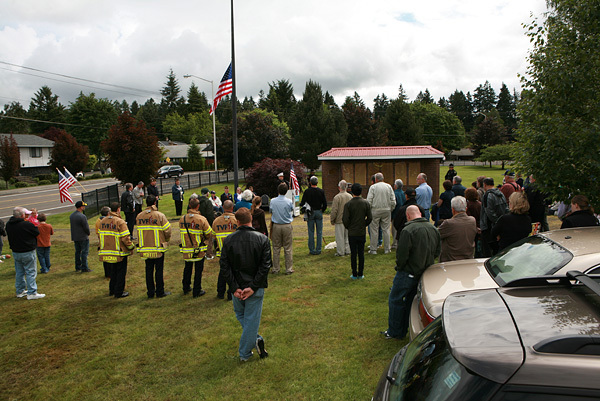 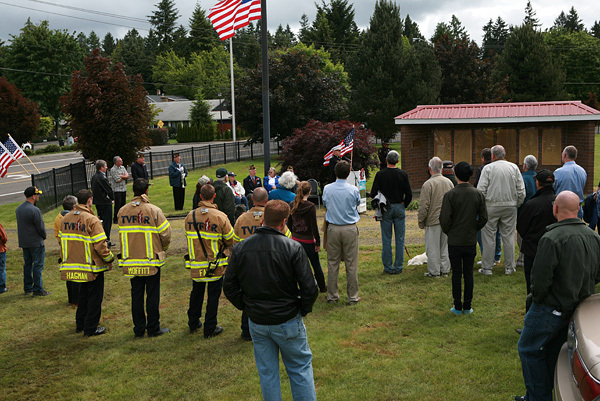 The post leads annual Memorial Day ceremonies at the flag pole each year. 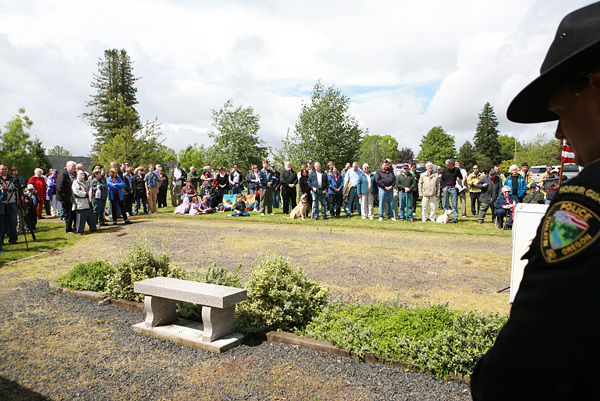 This year our ceremony starts on Monday, May 26th at 10:45AM. 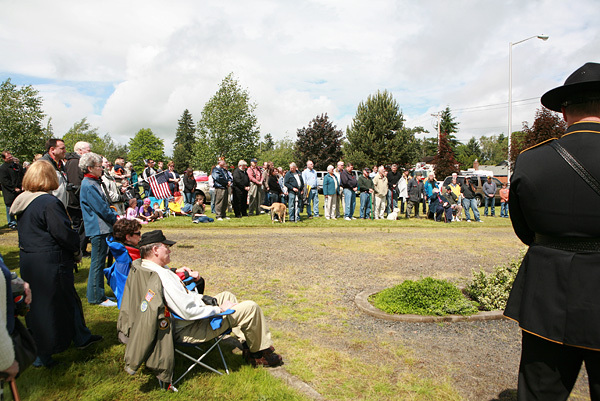 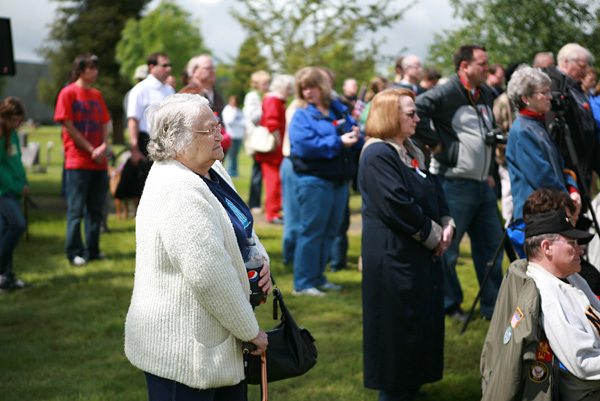 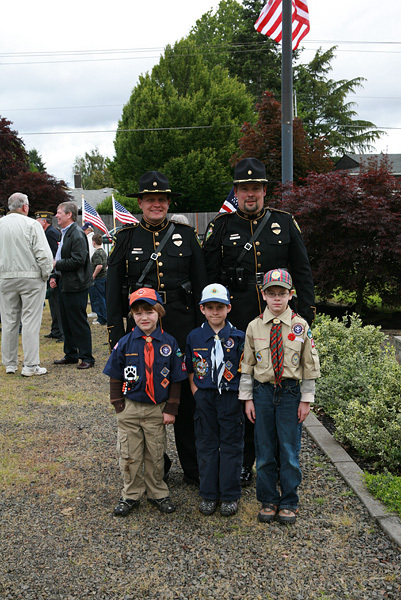 Following the ceremony is a community picnic at Tualatin Community Park from Noon until 3PM.